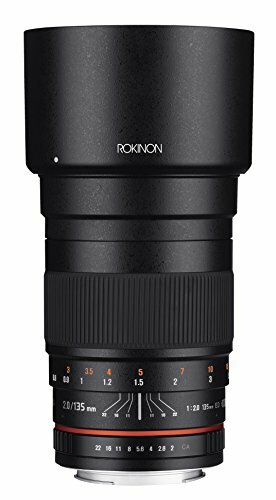 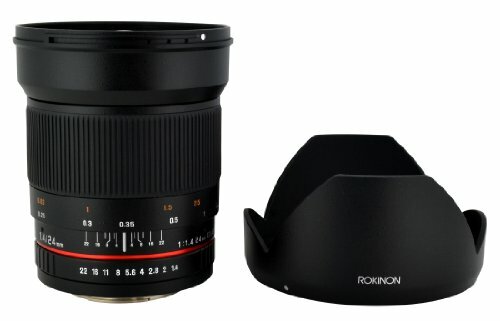 The Rokinon 24mm F1.4 ED AS IF UMC Wide Angle Lens for Sony E-Mount (NEX) Cameras has the 35mm focal length equivalence of a 36mm lens. 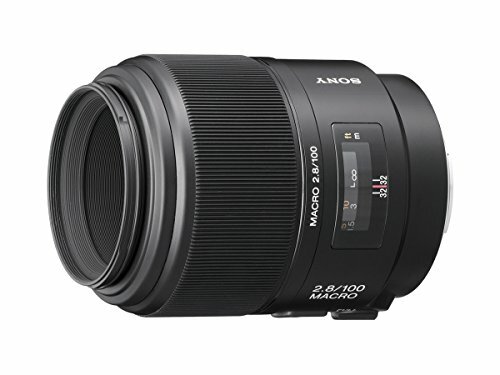 With its f/1.4 maximum aperture, it is a very fast lens, ideal for low light and for freezing action as well as for shallow depth-of-field control. 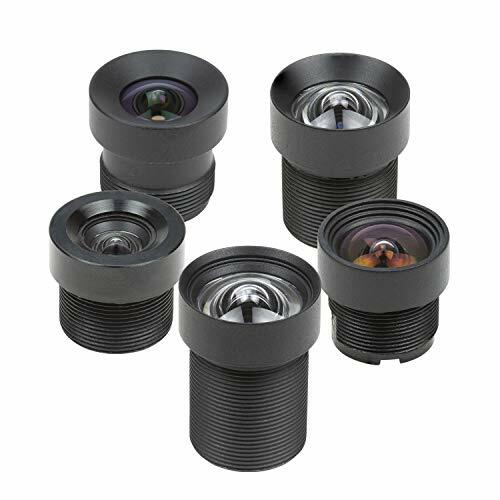 Optical construction incorporates four Extra-low Dispersion elements and two aspherical elements which reduce chromatic aberration and distortion for sharper images. 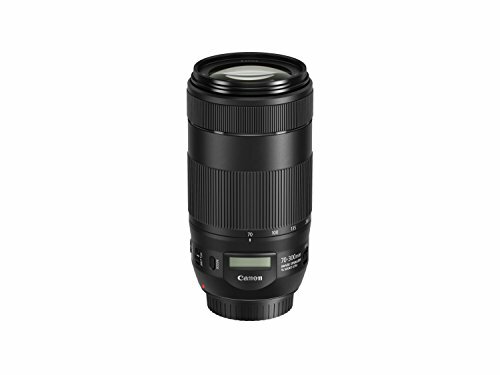 Additionally, UMC coating has been applied to lens elements to improve light transmission and create a more contrast-rich image. 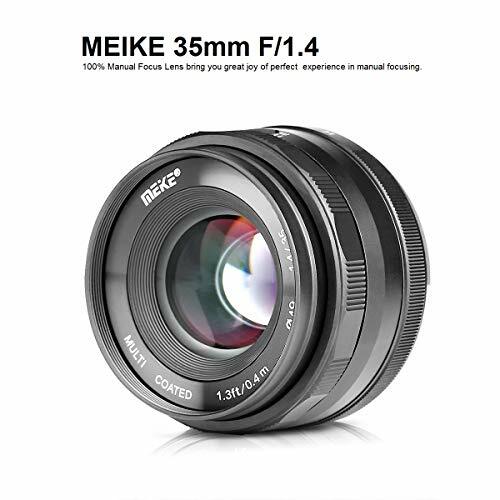 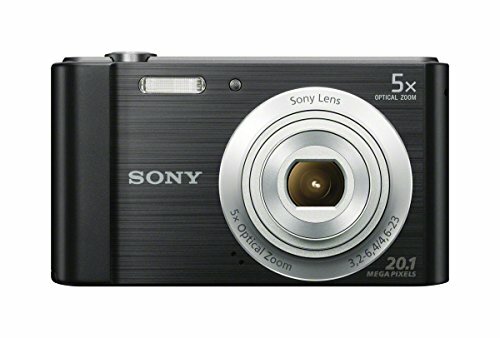 Fast f/1.4 Wide-Angle 24mm Lens , Length: 4.86″ (123.5mm).